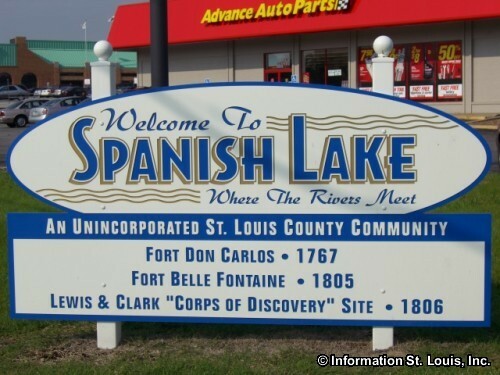 Spanish Lake is a Census-Designated Place and is located in North St Louis County, about 25 minutes north of Downtown St Louis via Interstate 70 and Lewis and Clark Blvd/Highway 367. 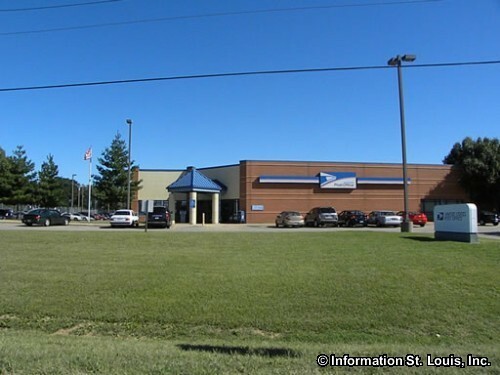 Important roads for the community are Bellefontaine Road, Larimore Road, Redman Road, Parker Road, Riverview Drive, Columbia Bottom Road, Trampe Avenue, Prigge Road, Coal Bank Road, Dunn Road, Highway 367 and many others. 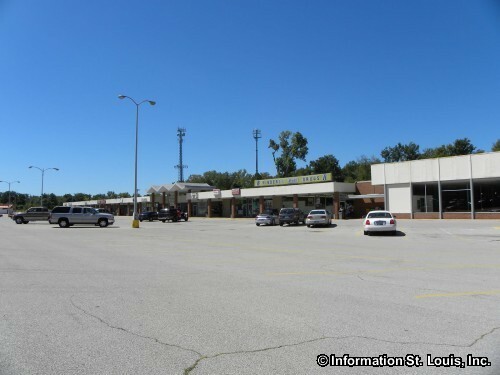 In 2010, the population for the community of Spanish Lake was 19,650 residents. 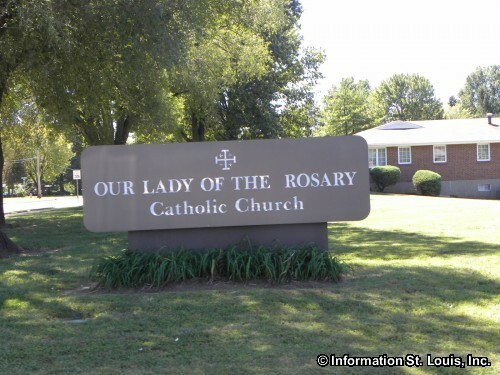 Those residents are served by the Hazelwood School District which covers a large portion of North St. Louis County. 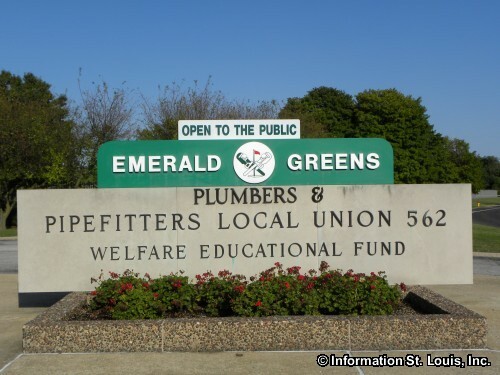 The district has three high schools, Hazelwood East High School, Hazelwood Central High School and Hazelwood West High School, six middle schools, twenty elementary schools, two early childhood education centers and several other programs. Many of the district's schools are within Spanish Lake. 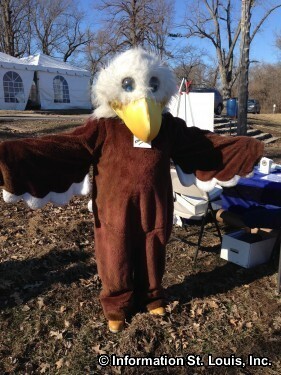 Those schools are Hazelwood East High School, Hazelwood East Middle School, Hazelwood Southeast Middle School, Twillman Elementary School, Arrowpoint Elementary School and Larimore Elementary School. Which school a student attends is determined by his or her home address. 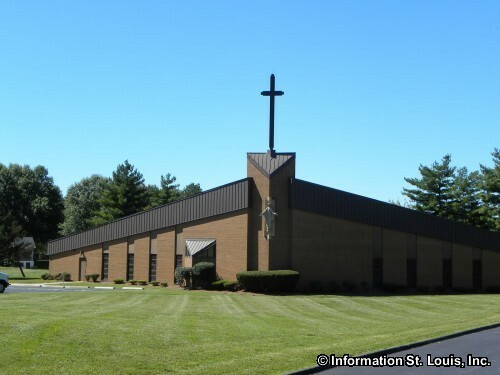 Trinity Catholic High School, a private co-ed high school is also available to the residents of Spanish Lake. Spanish Lake offers many opportunities for recreation. 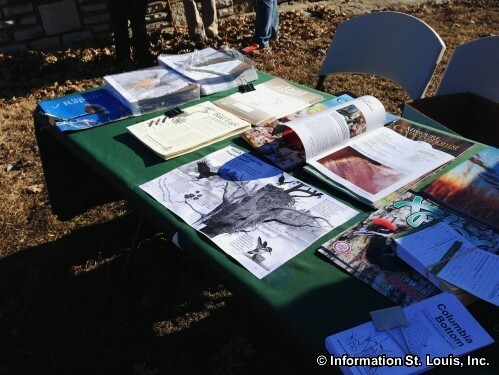 Several St. Louis County parks are located in the community; Spanish Lake Park, Larimore Park and Fort Bellefontaine Park. 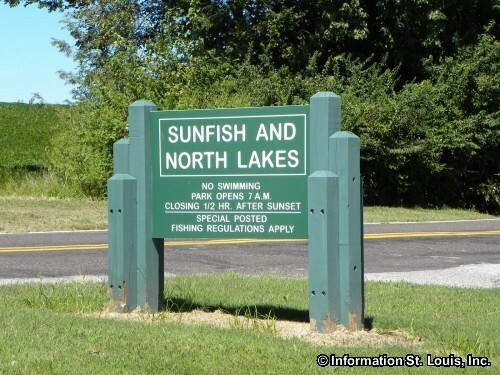 All three parks offer the residents of Spanish Lake, and the entire St. Louis County, over 570 acres of parkland, 3 fishing lakes, soccer fields, tennis courts, picnic sites and pavilions, trails for walking, biking, horseback riding and mountain biking, playgrounds and more. 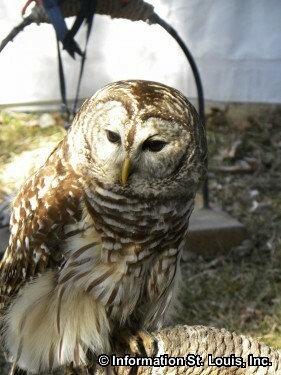 Columbia Bottom Conservation Area is also located within the Spanish Lake area. 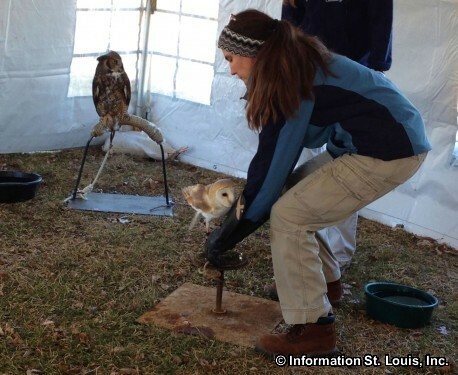 Columbia Bottom Conservation Area features 4,318 acres of land located at the confluence of the Mississippi River and the Missouri River and features opportunities for fishing, boating, hunting, and educational programs. Emerald Greens is an 18-hole golf course that is open to the public and available to golf enthusiasts. 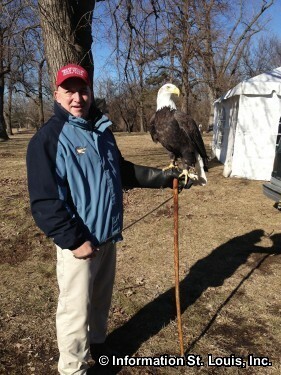 Two of Spanish Lake's County Parks are historic in nature. One of them, Fort Bellefontaine Park, was the location of the first United States Military post west of the Mississippi River. 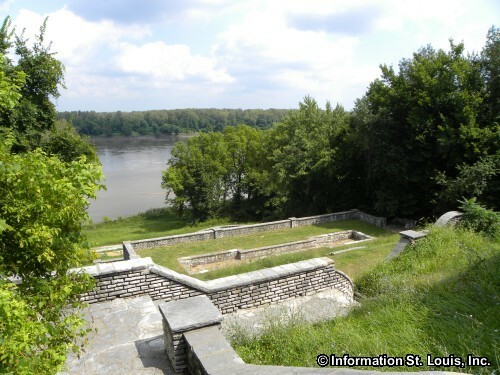 Fort Belle Fontaine was built in 1805 and was originally on the bottom lands of Missouri River. Lewis and Clark stopped there in 1806 on the last day of their return trip of the famous Corps of Discovery Expedition. Moisture and flooding were to be the most successful enemies of the Fort which began to deteriorate rapidly. 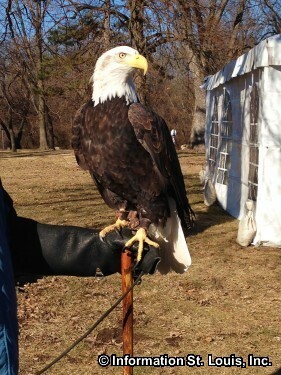 General Daniel Bissell took over command of the Fort in 1810 and was given permission to rebuild the Fort on higher ground, up on the bluffs, overlooking the river. 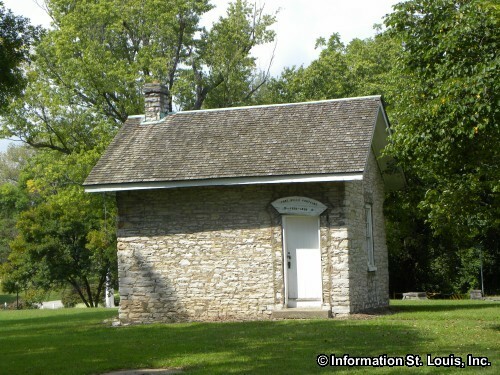 The move to higher ground also included moving what is now a historic landmark in the park, the Powder House. Built of stone, the Powder House is the only structure that is left of the fort. 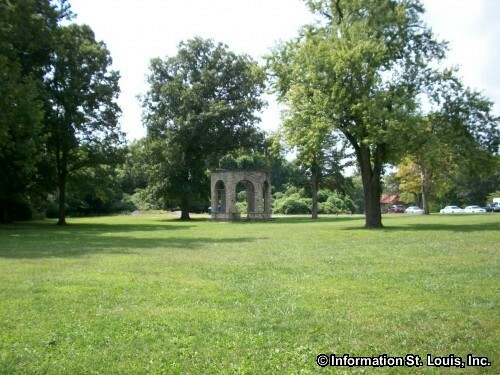 Fort Bellefontaine played an important role in the War of 1812 against the British, but even on higher ground, the log structures of the fort deteriorated rapidly and the fort was replaced by Jefferson Barracks in 1826 and eventually abandoned in 1828. Archeological studies have been able to discover stone foundations for some of the structures of the fort. 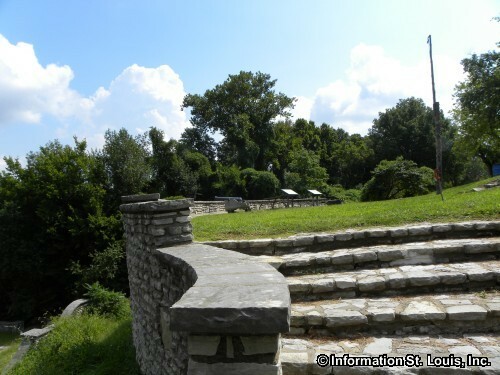 Other historic landmarks in Fort Bellefontaine Park are the "Grand Staircase" and other stonework that were built in 1936 by the WPA. 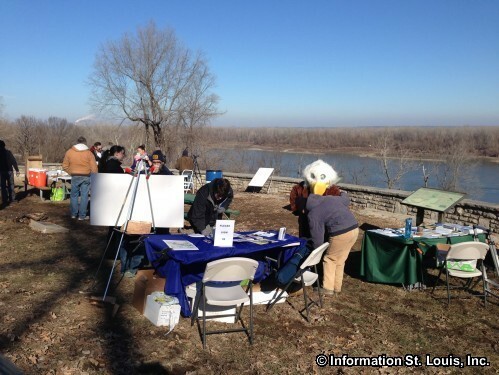 The staircase was built to give access to the Missouri River which had become a favorite picnic area, as well as for the residents of the Missouri Hills Boys Home, now known as the Missouri Hills Campus of the Missouri Division of Youth Services. 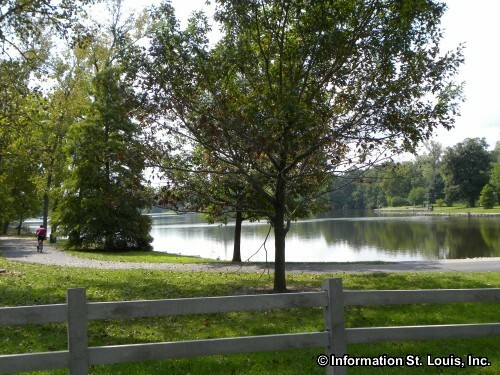 The second historic park is Spanish Lake Park. The large lake located within the park was originally called "Spanish Pond". 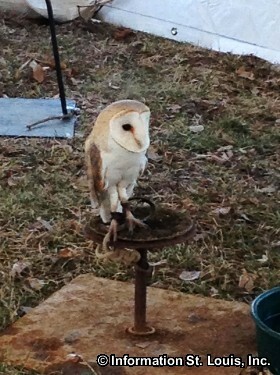 In the 1760's, Spanish troops were stationed nearby and would come to fish in the "pond". It was know as Spanish Pond until 1928 when the name was then changed to "Spanish Lake" to promote a subdivision, Eldorado Park, that was being developed nearby, thus giving the area its name of "Spanish Lake." 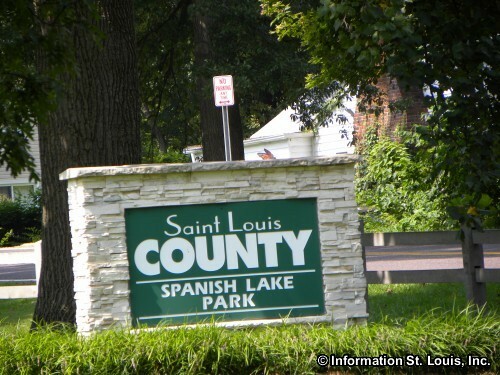 There are several historic St. Louis County Landmarks in Spanish Lake. One of them, the Wilson Larimore House, was built in 1858 by Wilson Larimore and was originally on 2,000 acres of farmland. 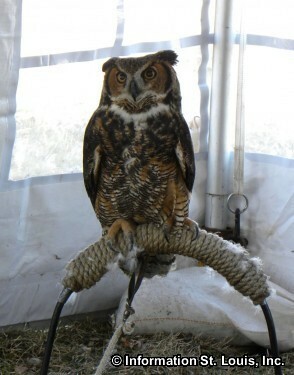 The Larimore farm was given many awards for being the most productive farm in the area because of its use of new farming innovations of the time, such as the new steam engine powered mechanical farming equipment. The home, now the Larimore House Plantation, is an impressive brick Italianate and was built more like a "city residence" than a farm house. The house has such features as a cupola, 14 fireplaces, many with Italian marble, and a curved staircase. The Larimore House is also on the National Register of Historic Places. 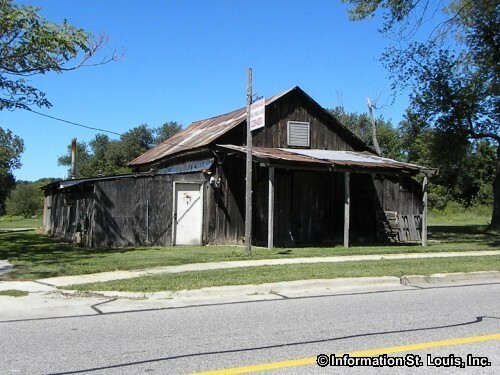 Another landmark is the Spanish Lake Blacksmith Shop which was built in 1876 and is still located on Bellefontaine Road. The builder and original owner of the blacksmith shop was a German immigrant, Jacob Wilhelm, who had come to St. Louis to work on the Eads Bridge as an iron worker. The shop was passed on to Jacob's son and continued to be a blacksmith up until 1993. 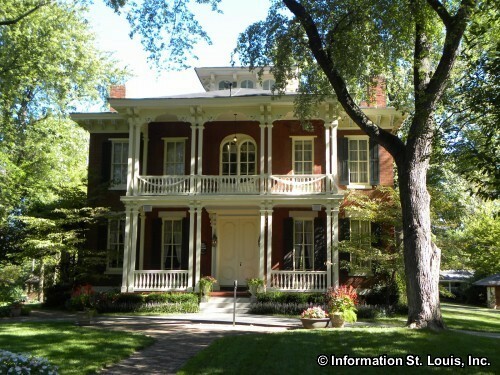 Another historic landmark is the John Henry Twillman House. 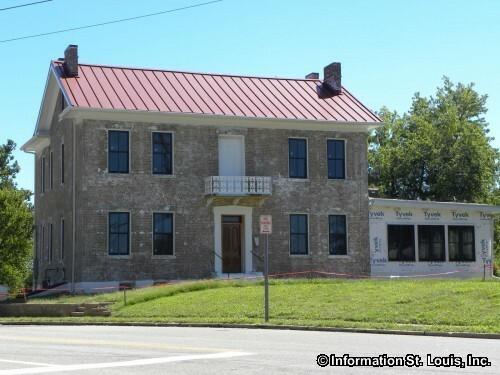 The home is a brick two-story Greek Revival built in 1870 by John Henry Twillman, a German immigrant who came to Spanish Lake in 1842 with his parents. One other landmark is the Chitwood-Prigge House, a log home built in 1789 by Richard Chitwood on a 250 acre Spanish land grant. Charles F. Prigge, an immigrant from Germany, bought 24 acres with the log house in 1845. The home is located on what became Prigge Road. And the oldest farmhouse remaining in Spanish Lake is "Locust Grove", built in 1849 by Robert Hughes, a steamboat captain.